You might believe that quality loss is inevitable, but that’s not true. 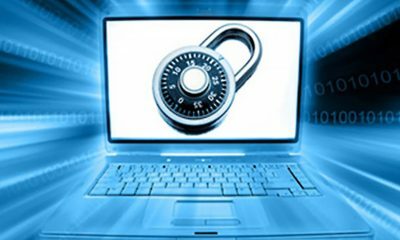 This article provides several FREE ways to reduce video file size maintaining its original quality at the same time. 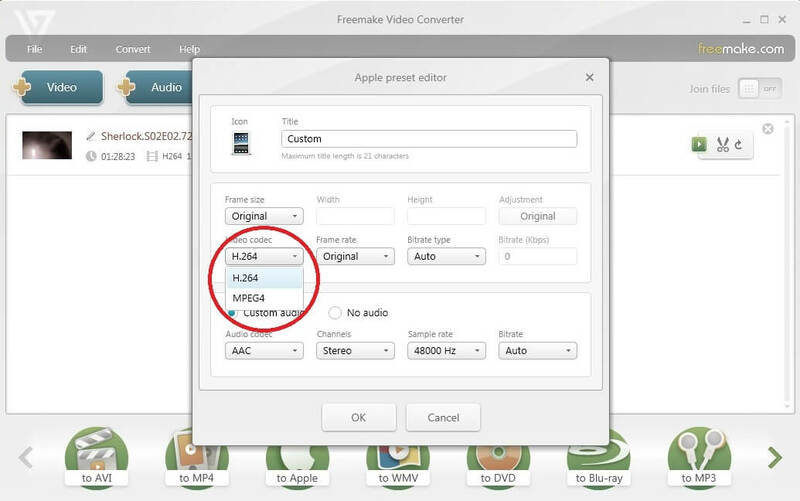 There are two programs you may use to make your video lighter: Freemake Video Converter and HandBrake. The easiest is Freemake Movie Converter. 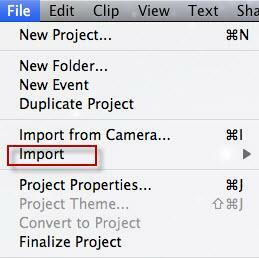 You can either add your file and let the software make the job for you or choose custom settings. Let’s see how it works. 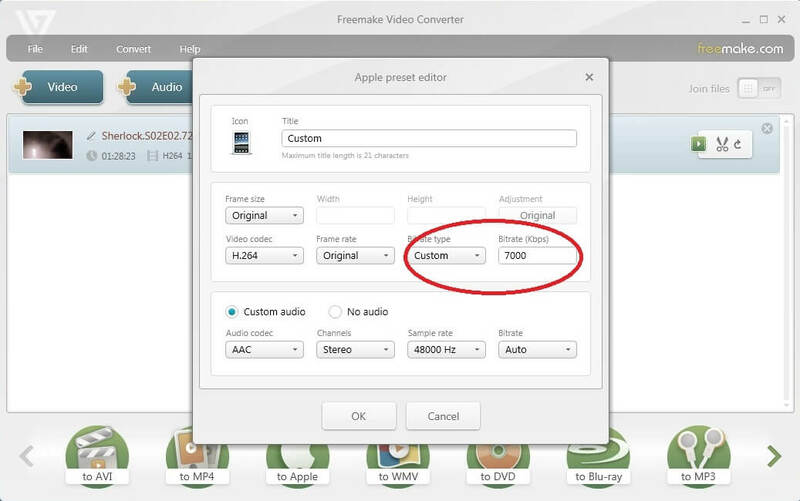 Freemake Video Converter allows its users to shrink video size both automatically and manually. Each procedure is extremely simple. Check them below and choose the one you like more. Please note you should not insert size lower than the allowable one or the video quality may be spoiled. This solution suits well if you need a concrete output video size and don’t want to dig in video parameters. 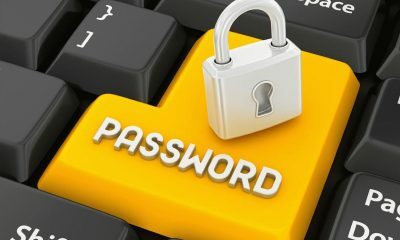 The software will automatically adjust them all to the specified size. However, if you feel strong into video encoding aspects, you may also try the following methods to shrink video file size. 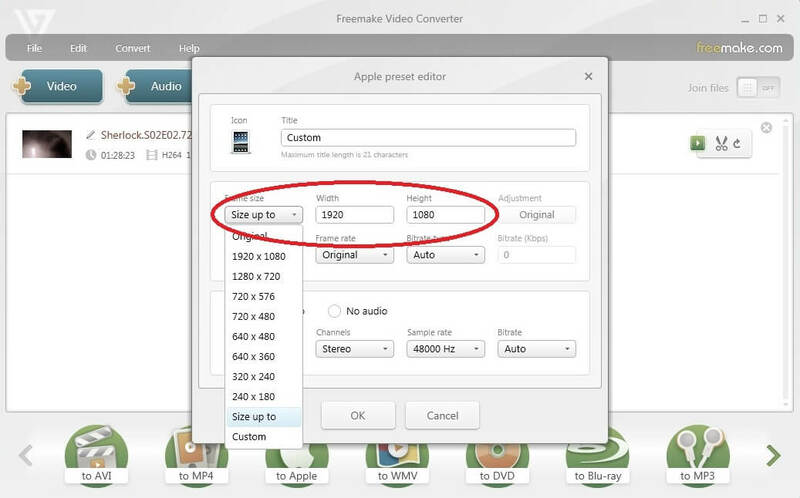 Thus, you may easily change the output file size of any HD video, for example convert MTS files from moderm camcorders. 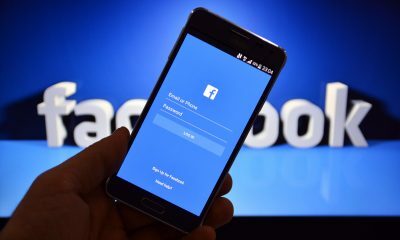 More likely you don’t need a 1280×720 or higher resolution video for purposes mentioned above. 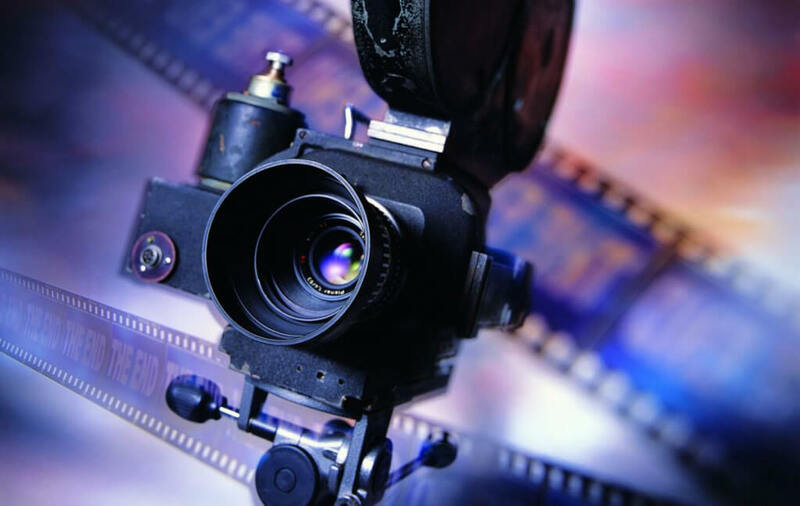 A resolution of 800×600 or 640×480 can be a good substitution for your HD video. Though you can even choose a 320×240 resolution suitable for a smartphone. There exist lots of various video codecs and naturally they vary in parameters. 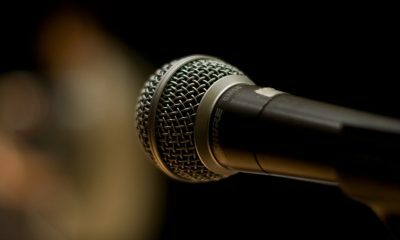 A proper codec can reduce video file size by 2-3 times. One of the most space efficient is H.264. 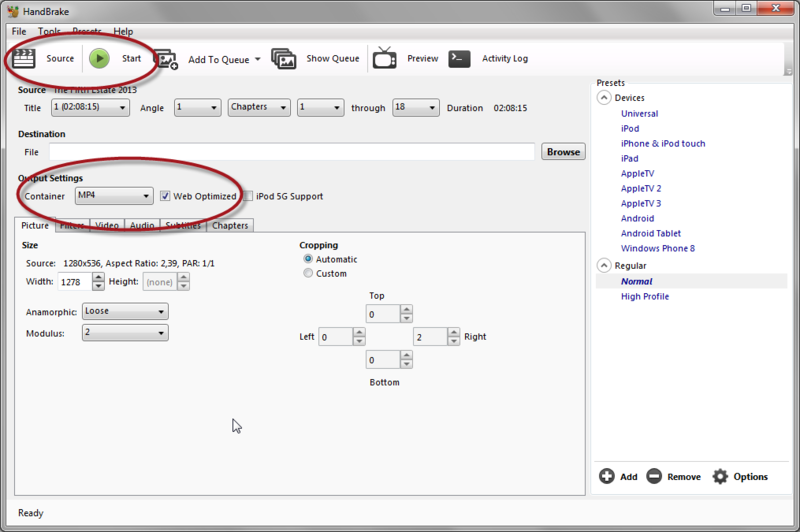 Using H.264, you can keep the same resolution of an HD video file. Although if you don’t have a modern graphic card you’d better lower the frame size (resolution) as well, otherwise your video may freeze up. So download free Freemake tool and change codec as shown on the screenshot below. SEE ALSO: What is a Video Codec and How to Identify It? Frame rate is a number of frames displayed per second. It generally varies between 24-30 fps. By lowering the frame rate using Free Video Reducer (available for free download here), you can significantly decrease video file size. However, this method is not highly recommended because it affects video smoothness. When ripping a DVD or converting an HD movie, avoid unnecessary extras like additional movie scenes, trailers, behind-the-scenes, interviews and commentaries, and audio tracks you don’t need. Black edges take up space as well so crop them out. Leave only the title track. 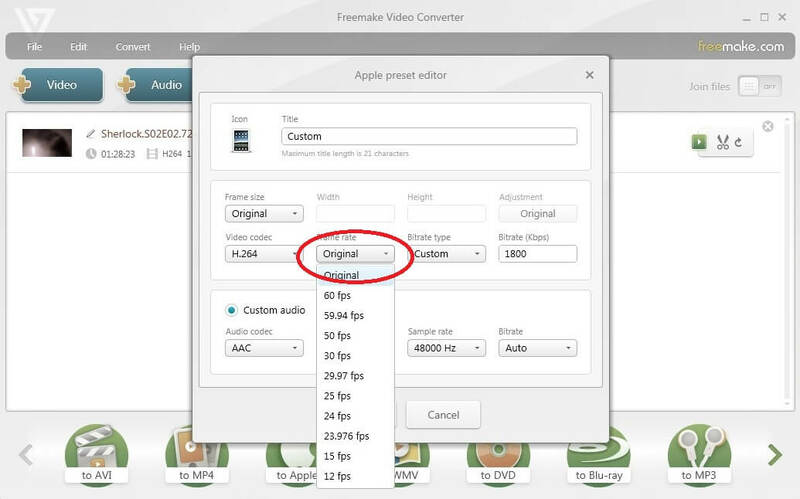 Click on the video to preview it, then use cut video tool to crop them out (see the guide). Choose a custom preset and then the tab “Zoom & crop” to get rid of black edges. The less bitrate value you select the smaller size you get. Just don’t lower it too much otherwise your video may lose quality. Download free software and fine-tune the bitrate. It’s better to keep bitrate value between 1400-2000kbps. Select output settings. Better choose MP4 since this format is the most space-efficient and it’s also supported by almost all modern devices. Click the green Start button to run the conversion process. Please keep in mind that you can make your video size smaller if you delete all unnecessary audio and subtitles tracks in case your video has a lot of them. Go to Audio and Subtitles tabs and choose only what you need leaving the rest behind. type a title for your video and click Export. Please be attentive while inserting new parameters to keep the video quality fine. In case you are not sure what to insert, you may google for bitrate calculators. There are a lot of them online. Just choose the one you like, add your original video length, bitrate, codec, and other data and you’ll be given the minimum settings. Do you shrink the size of your videos? What other ways do you use? Please share them with us in comments.